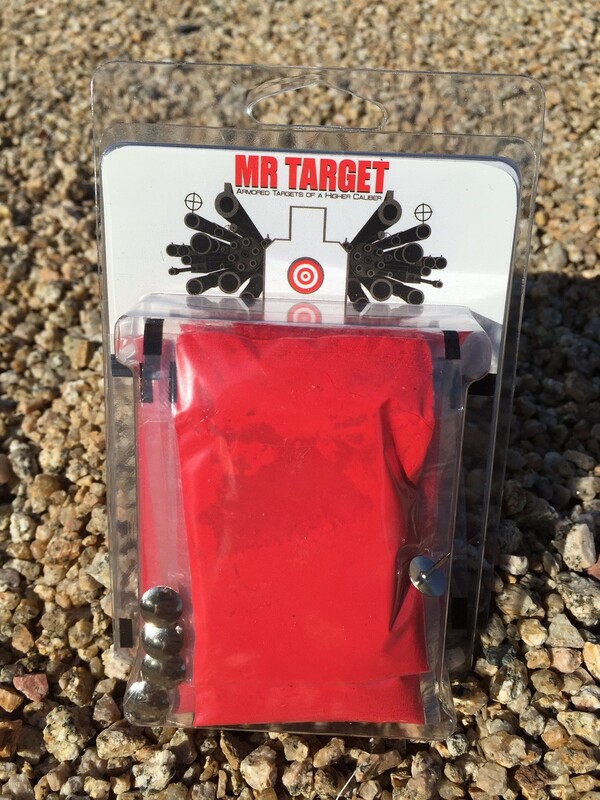 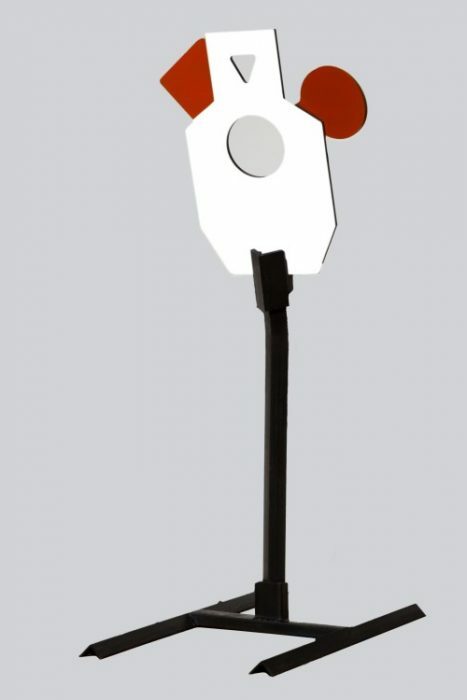 Our “Kill Shot” Red Myst Packs stick on the back of your Rubber Dummy Target and create a cloud of RED smoke when shot. 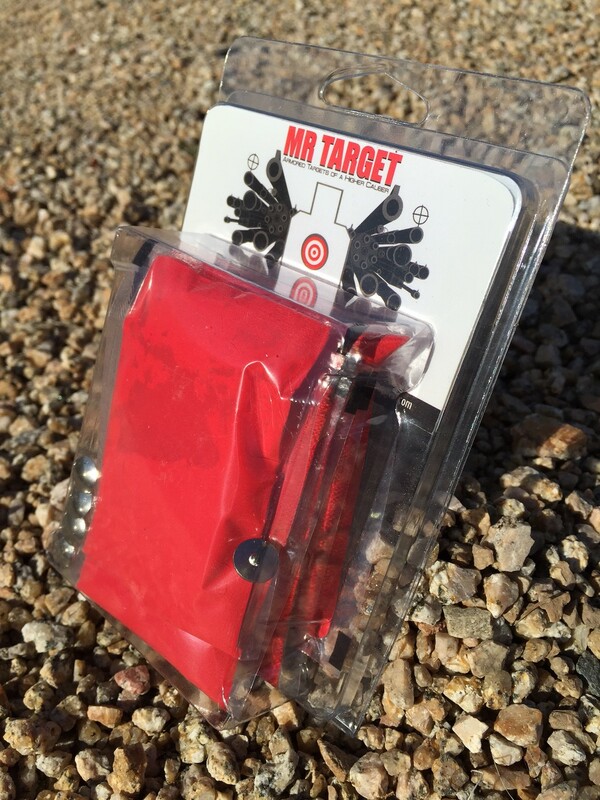 The packs are easily attached to the vital head and heart areas to confirm your kill. 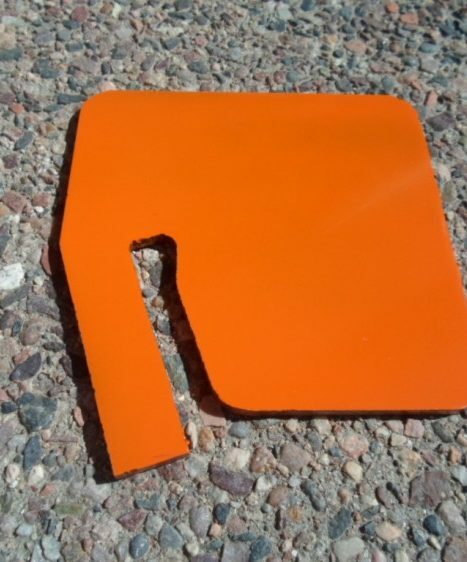 We use a specifically designed DRY compound that is NO MESS so you can reuse your target over and over with no cleanup of your hands or vehicle. 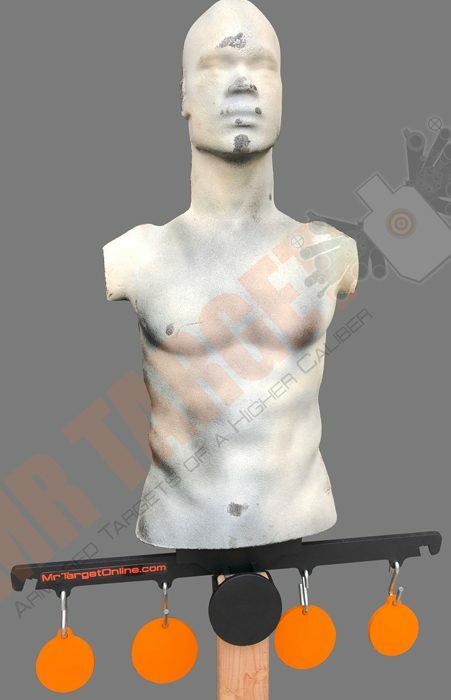 Make your target even more fun… add a 2 GONG RACK or one of our new SPINNER targets to your Rubber Training Target. 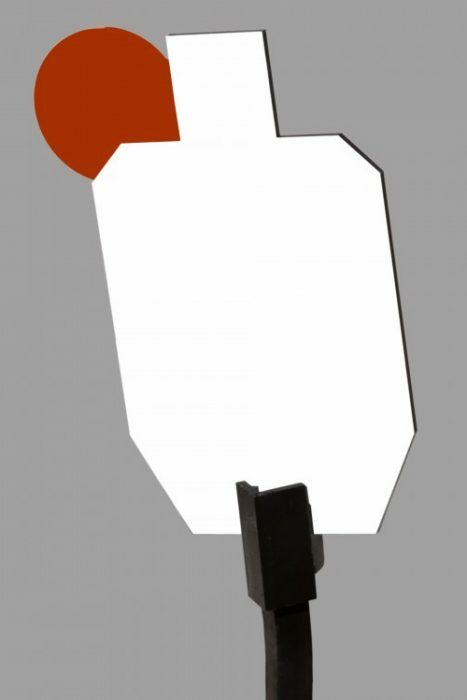 Be on the lookout for other great accessories for these self healing rubber LE training targets.